Large property on Treasure Island, 2 beach homes converted into 4 Luxury units. 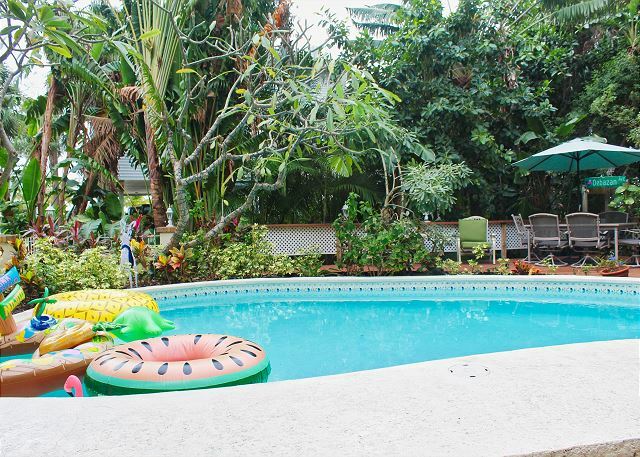 Complete with Shared pool, Kitchen's, a Grilling Area and Beach Gear. A large property on Treasure Islands Gulf Shore, 2 side by side Beach Homes converted into 4 Luxury units. Each unit is Complete with a Kitchen, theres a shared Grilling Area and Beach Gear. 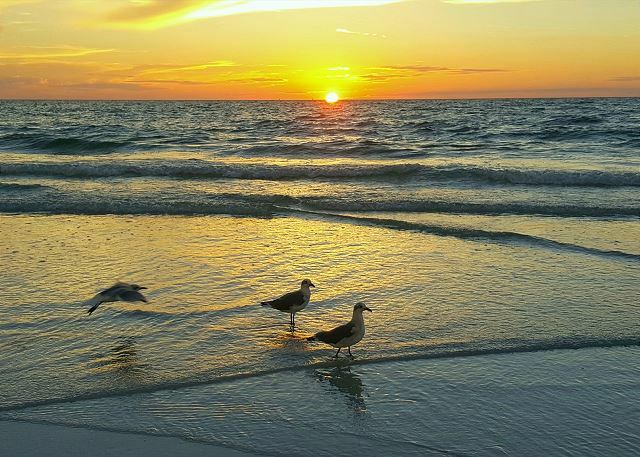 Gorgeous property on Treasure Island offers 2 vacation units. Enjoy relaxing poolside in back of a 2 bdr house that sleeps 6 and detached studio which sleeps 4. Each unit has a full Kitchen & Bath, Shared BBQ grill, beach gear & patio seating. Located on the Beach Coast, only a few minutes’ walk down to the shoreline. Ideal for your family stay, two homes side by side offer plenty of privacy for your group vacation. 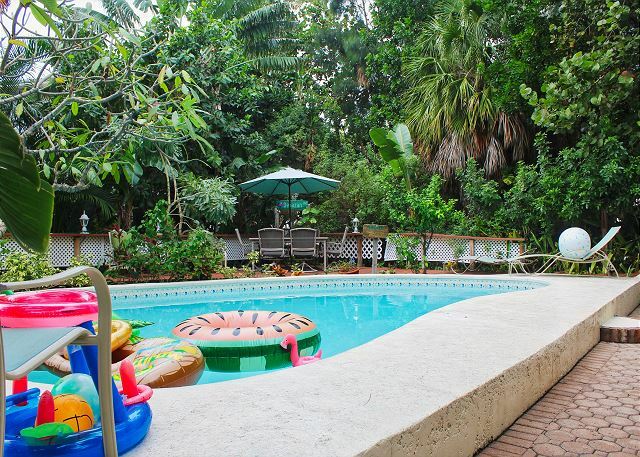 Essentially a large property with a pool, and back yard. 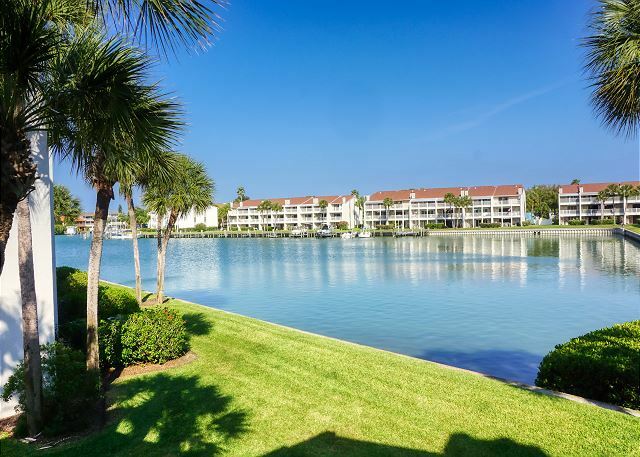 Located on the Isle of Capri in the World-Famous Treasure Island Beach Community. 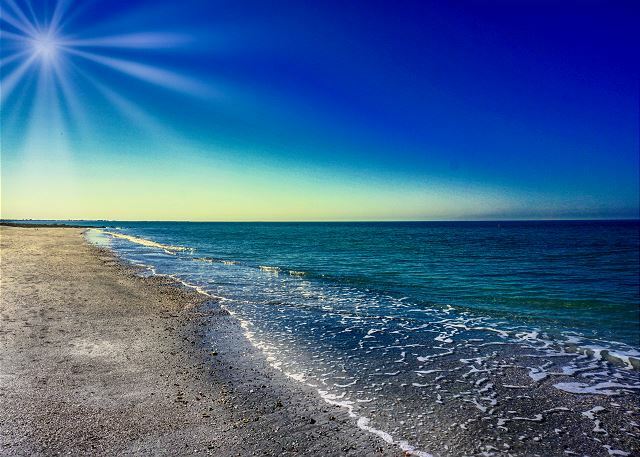 You are minutes to the Soft Sandy Beach, 4-5-star Restaurants, Boat Rentals, Parasailing, Dolphin Watching, John's Pass Boardwalk, Fishing and a Park across the street. The place to be on Vacation with Amenities that scream Sun n Beach Life! 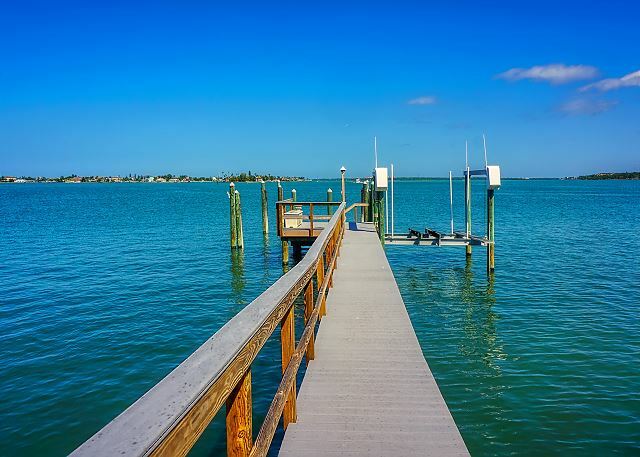 Step on in to this spectacular Treasure Island Vacation Home with Water Views from Entry to Living Space. It's a Tropical Paradise in the center of everything local. Don't miss the opportunity to Vacation in this perfect Piece of Paradise. Located just steps to the Beach offering you nightly Sunsets and Sunshine Strolls. 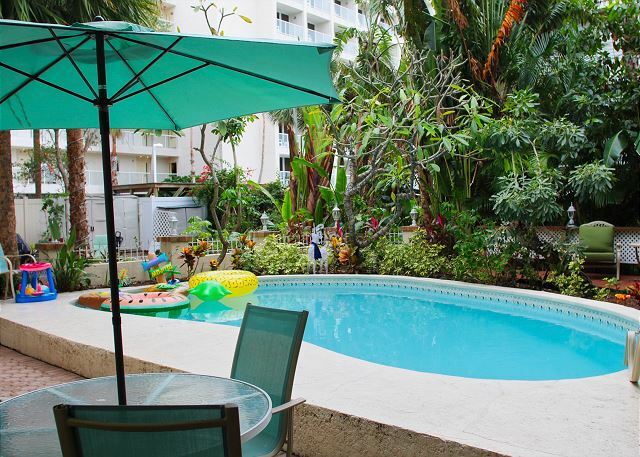 This unit has been completely renovated from top to bottom and is the ultimate beach getaway!